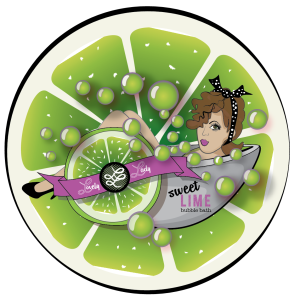 After researching various fruits, fruit related products, and fruit labels I knew I had the perfect opportunity to cater my brand to the feminine market. 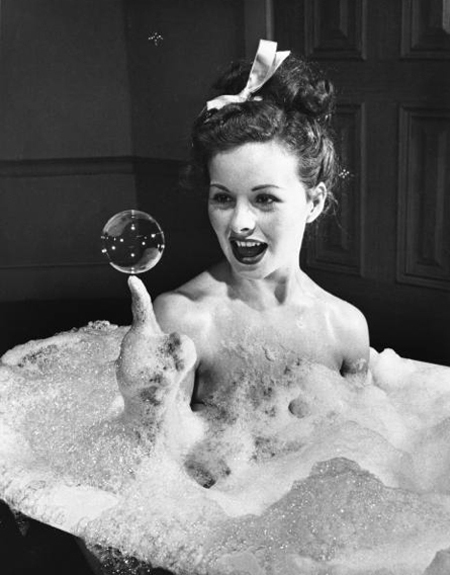 I came across a stunning black and white image of Jeanne Crain from the movie Margie and knew right away that this was it…bubble bath would be the fruit product for which I would design. 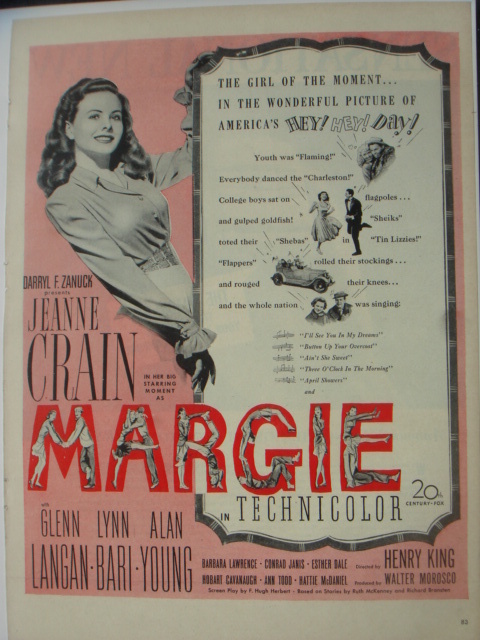 I wanted to capture Margie’s innocent yet sultry look. 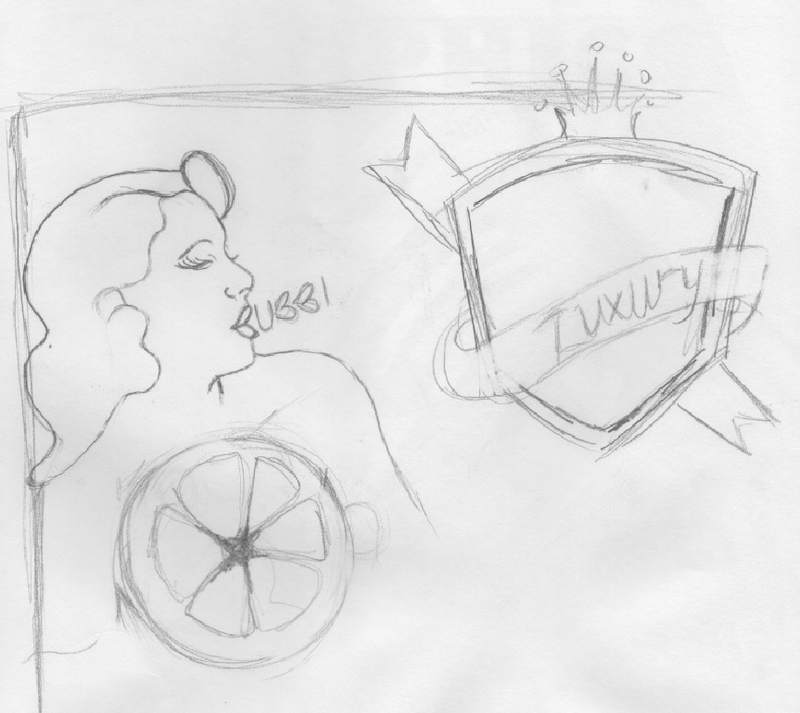 I sketched out possible label shapes, fruits, pin up girls, typography and logos in order for my vision to come to life. I envisioned my label on an antique glass or milk bottle. Mimicking that vintage yet modern style in Adobe Illustrator I “grabbed” suitable colors reminiscent of the 1940′s. 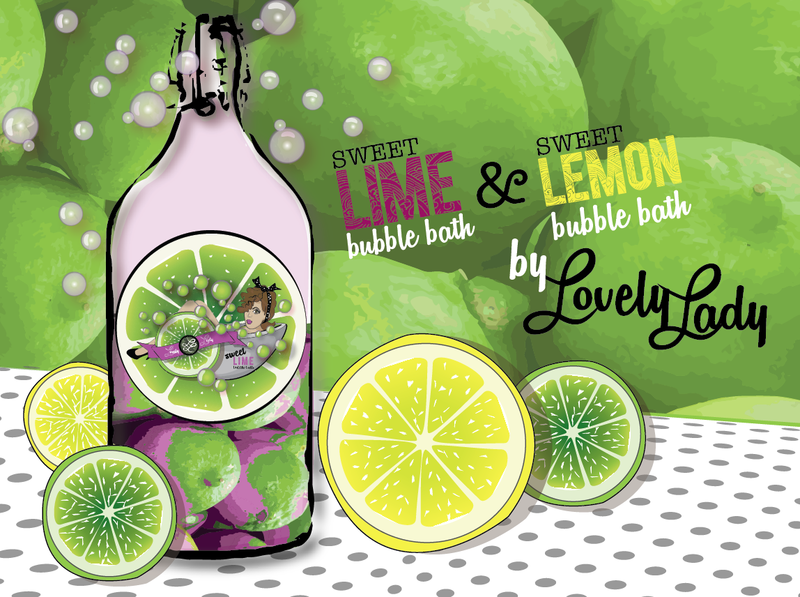 This was my first attempt at the bubble bath label. I liked it but…like many designers I felt that revisions were in order. I wanted to try new colors, typography and shapes. 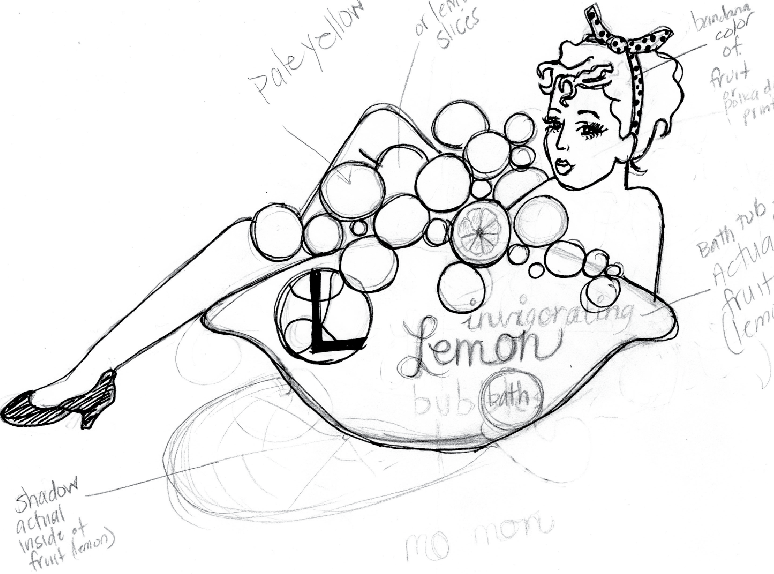 COLOR & TYPOGRAPHY: a new vision for the modern pinup girl. Black and white polka dots reminiscent of 1940′s fashion. 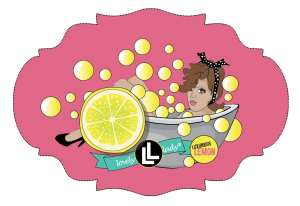 Lemon & lime for their bright colors and invigorating scent & magenta for a touch of femininity. 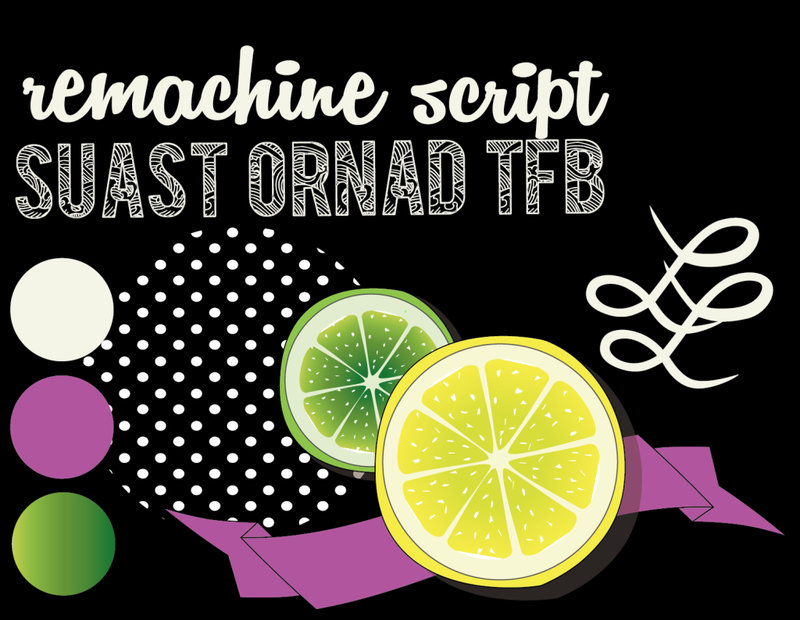 Remachine Script & Suast Ornad TFB are two fonts that work well together. 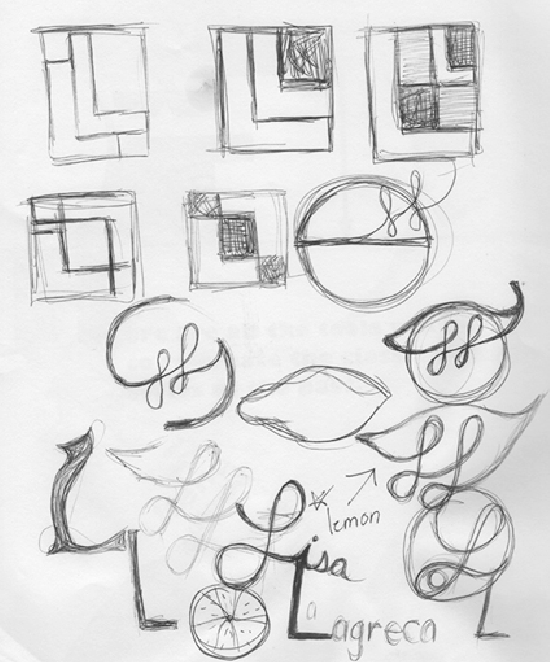 Original Logo design, LL, (just so happens to be my initials as well as the product name), the cursive L remind me of the TV show Laverne & Shirley, giving it a vintage yet modern feel. All these design elements work in cohesion (created in Adobe Illustrator) to bring my label to life. I am happy with the results.